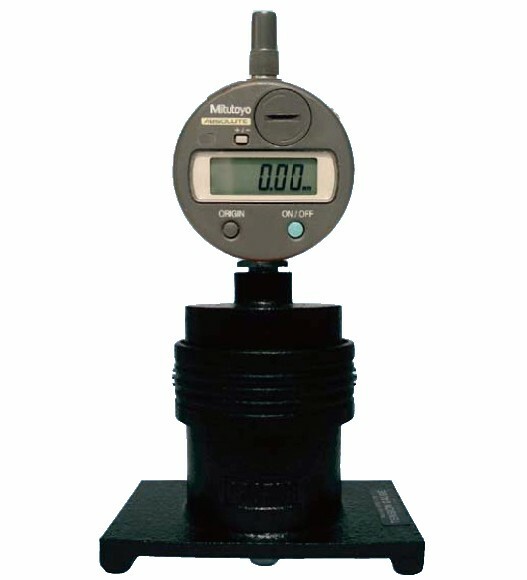 High performance with minimum detection of 0.01mm. 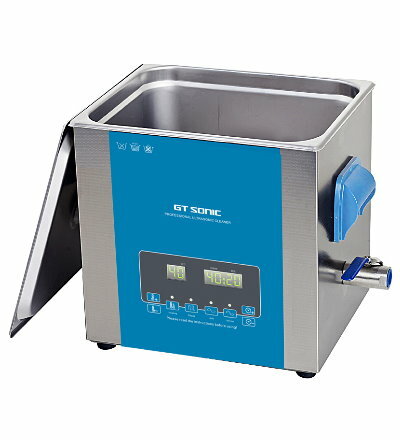 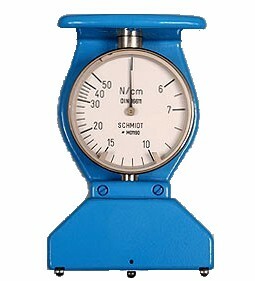 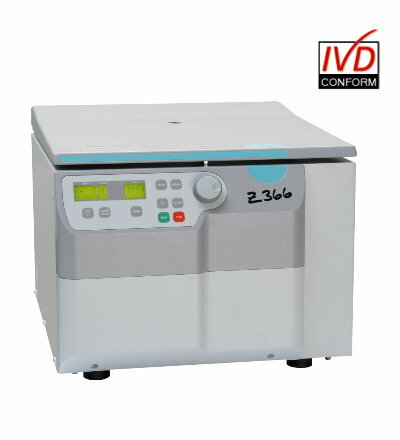 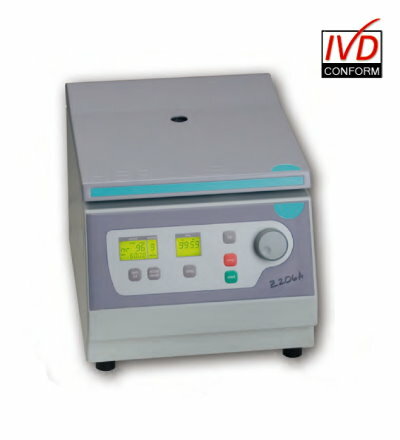 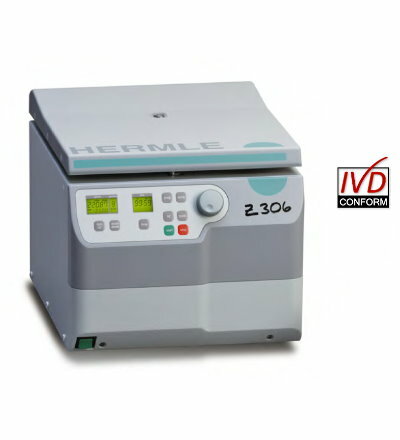 Suitable for large range of measurements as well as chip size to large-sized screen mask. 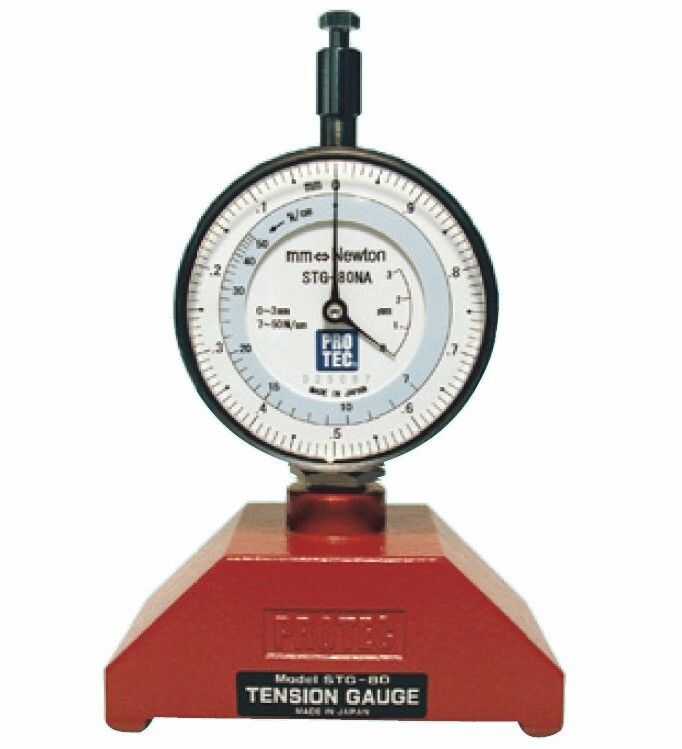 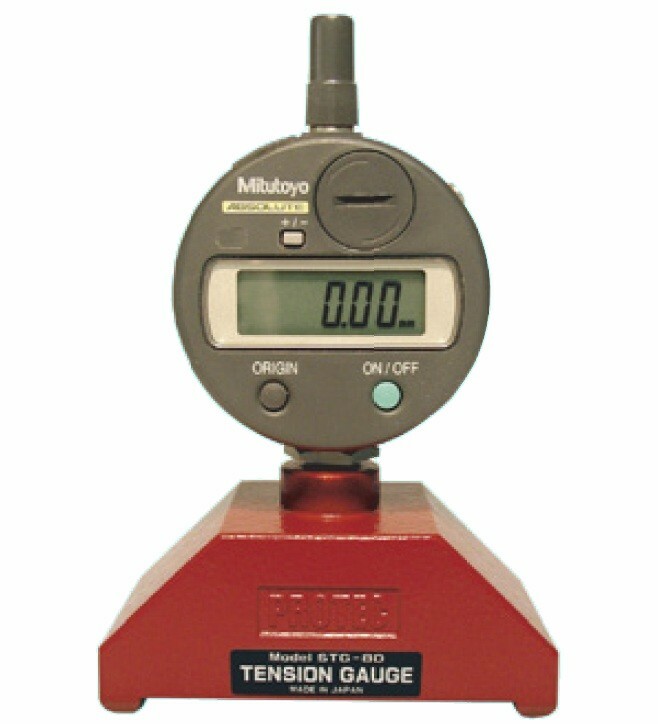 It can detect a subtle difference of tension. 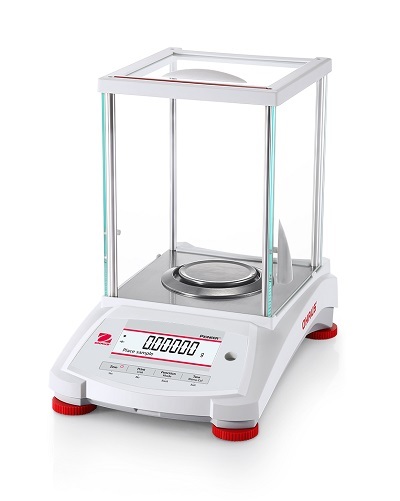 Meet you demand for handy measuring scale with high accuracy. 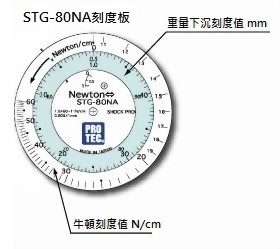 Use for small-sized screen mask for electronic parts, to screen printing mask. 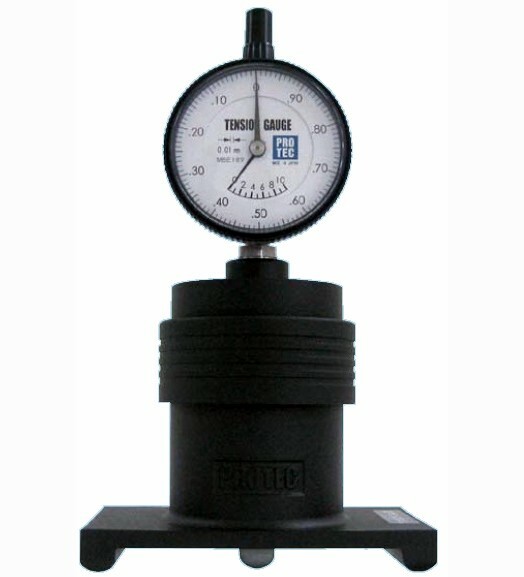 With its large measuring range(0.01~3.0), you can easily use it without having worry about the size of screen frame. 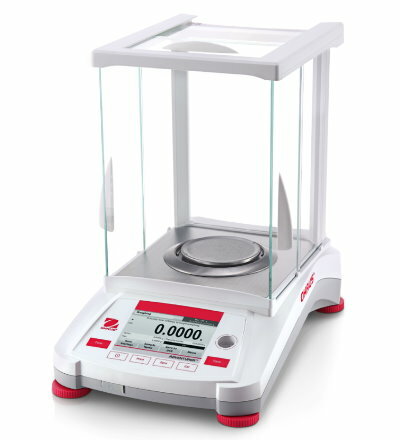 The NA is portable and lightweight, you can use it anytime, anywhere, now conveniently both Metric and Newton scales that saves you having to do a conversion.